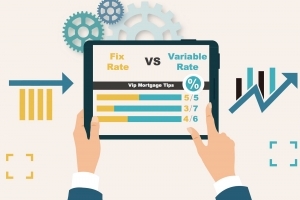 Asset Finance Services – How to decide between a fixed or variable interest loan? It’s a decision everyone faces – from first-home buyers right through to investors – at various points in a loan’s life. Contact us today: Asset Finance Services Toll Free 1300 656 414.